Home / Student blogs / Hannah Sly / Staying in Sunderland over Christmas? 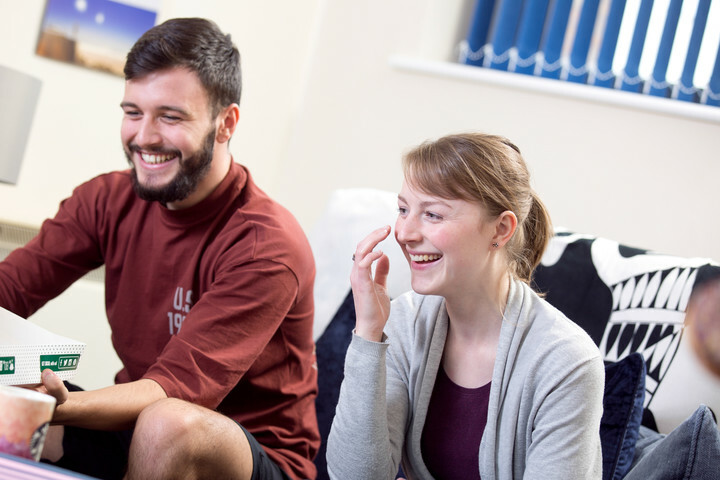 Planning on staying on campus over Christmas? Great! There’s so much to get excited about when it comes to this time of year: the lights, the decorations, the food not to mention all the local events. Here, I've put together a list of the top things to do in the run-up to Christmas to keep you entertained and feeling festive. My friends and I, without a doubt, always go ice skating this time of year. It’s like a tradition! 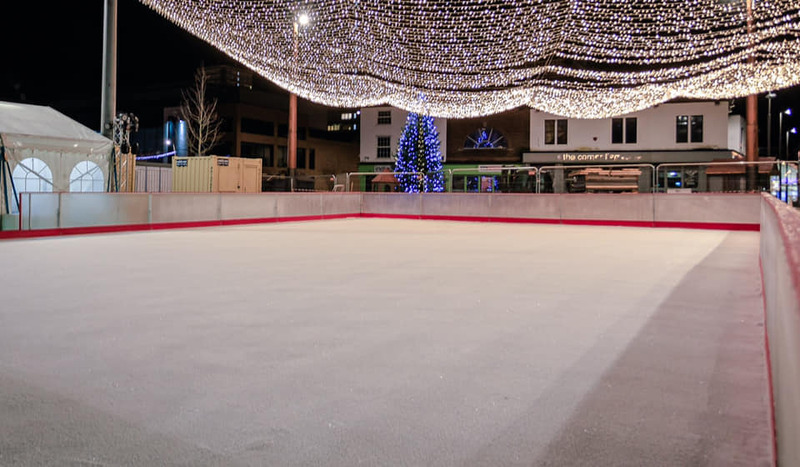 Thankfully, Sunderland has its very own ice rink in the town centre, so you won’t have to travel far to get on the ice. This is a brand-new pop-up attraction in Sunderland City Centre. 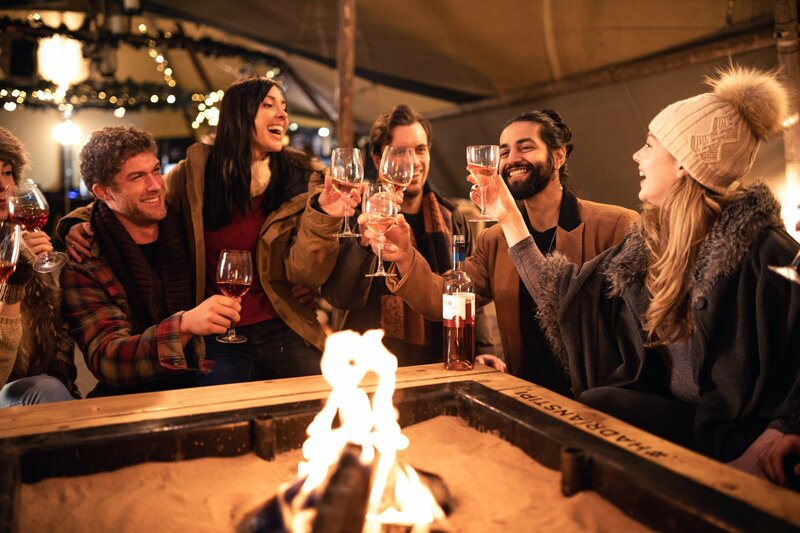 Inside you will find a warm log fire, cosy snug seating areas that welcome families, groups and dog owners alike, alongside a well-stocked bar of hot & cold drink favourites from local breweries and suppliers. With 7 artisan street food vendors, there’s also plenty of food options to choose from. 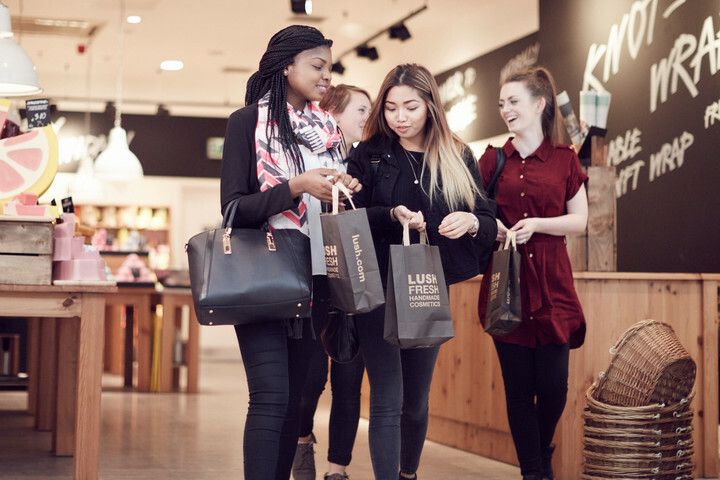 Christmas shop to your hearts content all under one roof, with late night shopping at The Bridges. Open till 8 pm from Monday 10th December, there's also free parking any night they are open late. A perfect opportunity to buy Christmas presents for friends and family and other festive necessities such as wrapping paper and cards. Get everyone together and enjoy a few hot chocolates while watching some Christmas classics. In my opinion, you can't beat The Grinch, Elf, Home Alone and Love Actually! 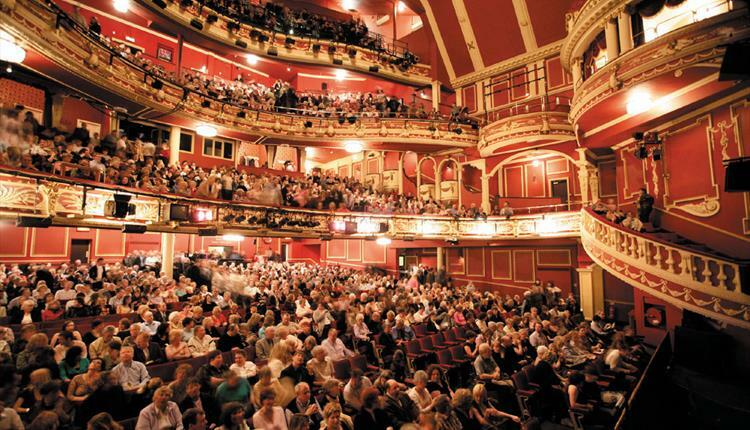 You're never too old for a good pantomime, so why not catch Peter Pan at the Sunderland Empire for an evening of Christmas tradition? 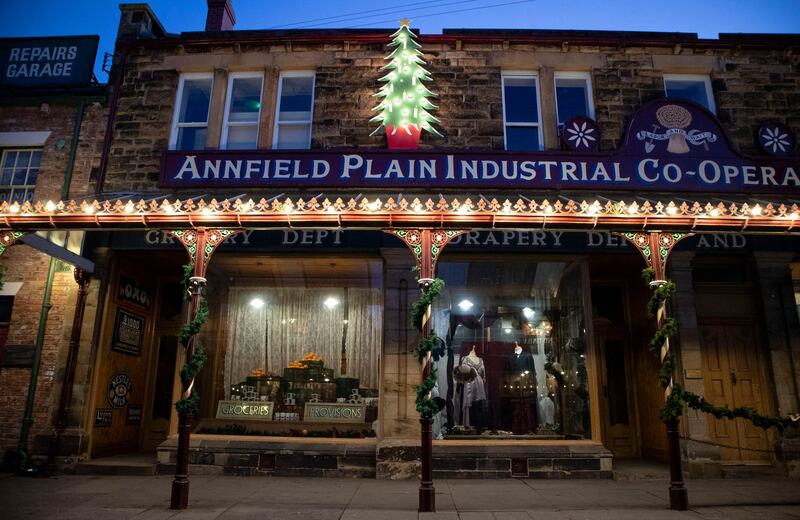 Discover the amazing seasonal sights, sounds, smells and delicious tastes of Christmas past at Beamish museum. At just £14 for students, you can experience the magic of a traditional Christmas and visit all the attractions, there's even a grotto and ice-rink. A Christmas in the North-East wouldn't be complete without a trip to Newcastle to take in the sights. 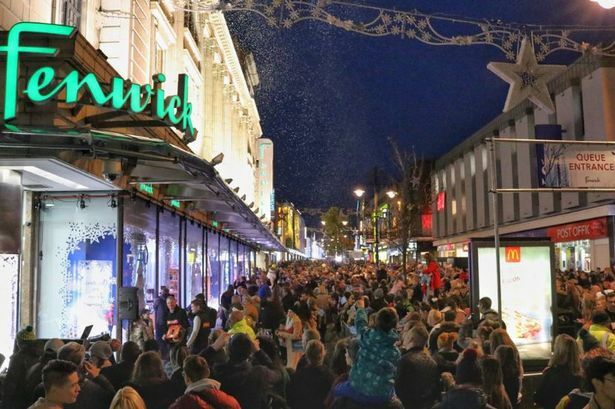 Here you can visit the Christmas markets, take a walk by the famous Fenwick’s window display, go ice skating and even do some shopping in Eldon Square, all in one day. 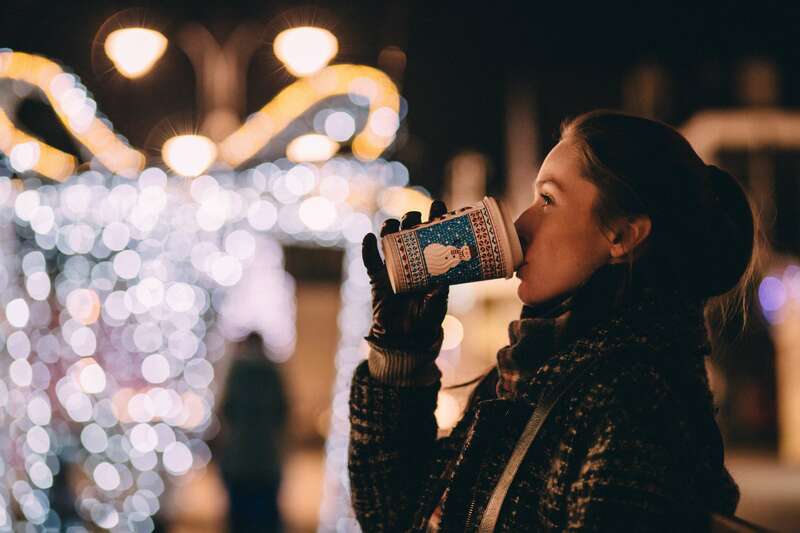 Location: The Christmas market is located by Grey’s Monument and the ice rink is opposite the Life Centre in Times Square, which is £9 for students.